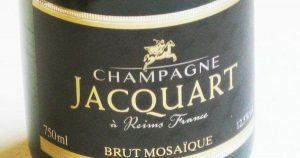 The identity of our House is profoundly rooted in the land of Champagne, in its hilly landscapes, its chalk and its villages. 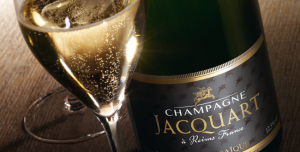 Young as it may be in Champagne history terms, thanks to its 1,800 winegrowers, Jacquart boasts a terroir as vast as it is unique, covering 2,400 ha, to shape its wines with a very contemporary elegance. For over 10 years, the Alliance Champagne Group has been committed to sustainable vinegrowing, an innovation in Champagne. It is a choice guided by the need to preserve our environment and the determination to cultivate our vines with the highest possible quality standards. Sustainable winegrowing operates on a voluntary basis and aims to meet quality and environmental requirements while protecting the future of the vineyards. 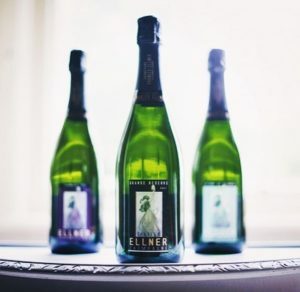 To consolidate this determined and respectful position, the Alliance Champagne Group has been ISO 9001 certified since February 2013 for “customer satisfaction” and “continuous improvement”, and ISO 22000 registered for “food safety”. We carry out awareness-raising with our winegrowers and advise them on how to enhance their vine-growing practices and optimise grape quality. The vines enjoy specific, attentive care from our 1,800 winegrowing partners. 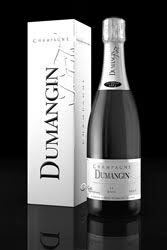 Each and every one of them has a passion for their work on the vines and follows the rhythm of the Champagne seasons. They work the soil, remove weeds and handle fertilisation in the course of the seasons: pruning, tying in, bud reoval, training, trimming, leaf stripping and finally harvesting the grapes. 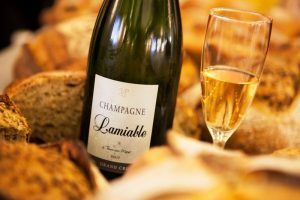 Champagne Lamiable is a family business located in Tours sur Marne, a Grand Cru village, in the heart of Champagne region. Hand chosen by owners Rita and André Jammet, their Champagne line reflects the classic roots and contemporary sensibility of the La Caravelle brand. 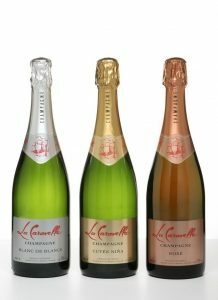 With three distinctive styles – a Brut Cuvée, a Blanc de Blancs and a Rosé – all crafted in Epernay from the finest grapes, La Caravelle Champagnes are elegant, approachable and affordable.